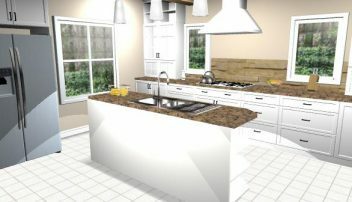 Ready to make that dream kitchen or bath a reality, but don’t know where to start? Get your step-by-step checklist for planning your next remodel. Try the NKBA Online Planner before you meet with a designer. It will give you a chance to think through your needs and visualize your dream space by looking at color, layout, and appliance options.